The Dominguez Gap Wetlands, shown above, is an example of a multiuse project. The site was originally constructed in the 1950s as a flood control and water conservation facility. 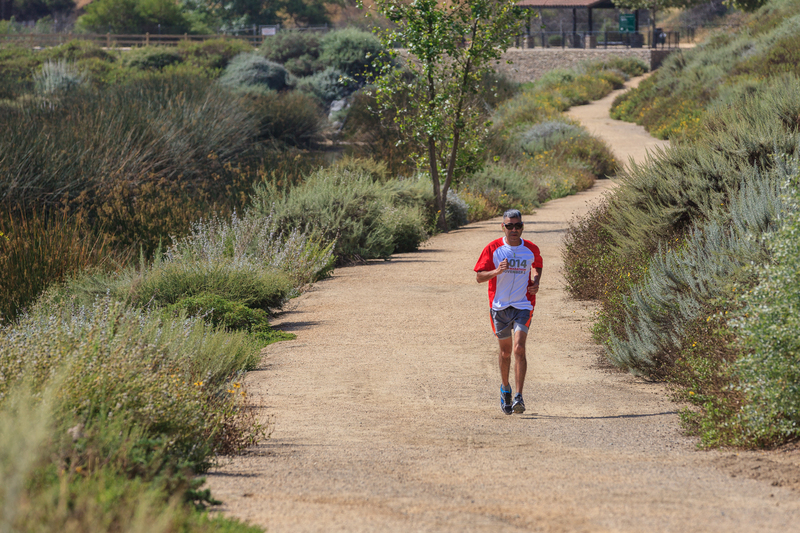 As part of the Los Angeles River Master Plan, in 2008 the site was re-purposed to provide additional benefits such as reducing runoff pollution and enhancing plant and wildlife habitat. The project also provides new recreational amenities, including a walking path, observation areas, and educational signage. The County, Los Angeles County Flood Control District, and dozens of partner cities have joined together in a long journey to make the region’s collective vision for water quality a reality. The ambitious watershed approach is the first of its kind. 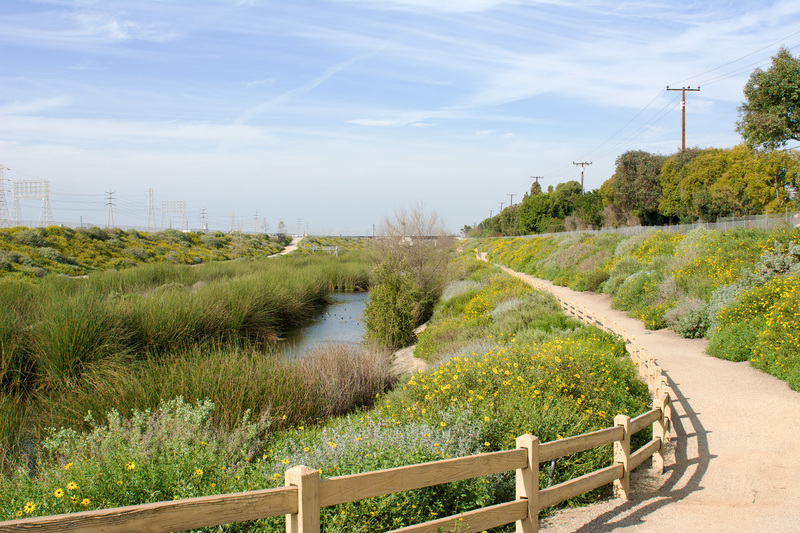 It will not only improve the quality of local waterways like the LA and San Gabriel rivers, but will also increase the use of stormwater as part of the local water supply and enhance flood protection, recreation opportunities and habitat restoration. Green streets, wetlands parks, and underground water-retention facilities are a few examples of the types of projects outlined within the Enhanced Watershed Management Program plans. The plans also call for enhancing existing programs, like improved street sweeping, and the construction of roadway corridors featuring bioswales and permeable surfaces. The implementation of these plans is projected to take about 20 years. Potential funding sources are still being identified. All watershed plans are subject to approval by the Los Angeles Regional Water Quality Control Board. The plans have been provided to the state, which has opened them for further public comment through August 30. To view the full list of the Enhanced Watershed Management Program plans, click here. To view a map of the areas covered by these watershed plans and a list of participating agencies, click here. The watershed plans are one component of the stormwater quality programs being implemented by the County and Los Angeles County Flood Control District under the regulatory framework established by the federal Clean Water Act. To learn more about the County stormwater program, click here. To learn more about the Los Angeles County Flood Control District stormwater program, click here. Remember, clean water is the responsibility of everyone. Here’s how you can help.